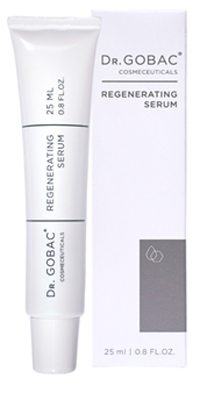 DR. GOBAC® REGENERATING SERUM is a smoothing anti-ageing serum that regenerates and stimulates the skin’s natural functions. It is deeply rehydrating, supplying the skin with vital nutrients which prepare and condition the skin to maximise the benefits of DR. GOBAC® DAY and NIGHT treatments. Directions for use: After cleansing apply a small amount of REGENERATING SERUM over the face and neck area. The serum has a rich consistency; therefore it should be applied by lightly patting over targeted areas of the skin. Use only 1-2 drops of serum per application. Allow a few minutes to absorb before applying DAY BALANCE CREAM. 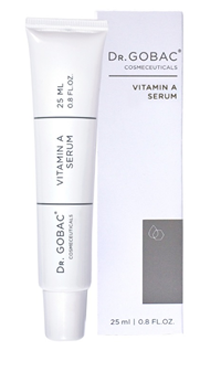 DR. GOBAC® VITAMIN A SERUM is an active plumping and anti-ageing serum for more mature skin, specifically formulated to remobilise the skin’s own healing mechanisms. 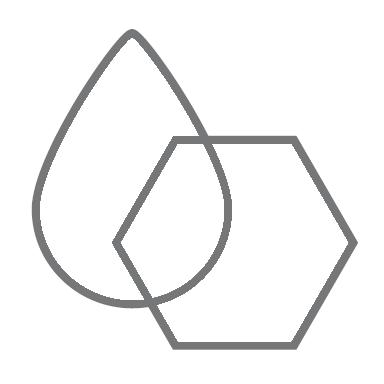 Bio-identical lipids create a protective layer which moisturise and assist in restoring the skin’s softness and suppleness. It is deeply rehydrating, supplying the skin with vital nutrients which prepare and condition the skin to maximise the benefits of DR. GOBAC® DAY and NIGHT treatments. . Directions for use: After cleansing apply a very small amount of VITAMIN A SERUM. 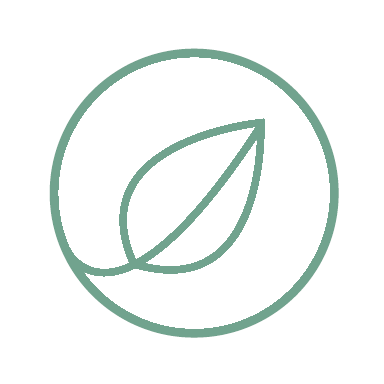 Due to the very high content of vitamin A in this product, it is not recommended to use more than one drop of serum per application. The serum has a very rich consistency; therefore it should be applied by lightly patting over targeted areas of the skin. Allow a few minutes to absorb before applying DAY BALANCE CREAM. Sclerocarya Birrea Seed Oil Marula oil This anti-oxidant assists in protecting cell walls, while moisturising.